Device Platform Intelligence: No matter what, the importance of network device visibility is paramount. 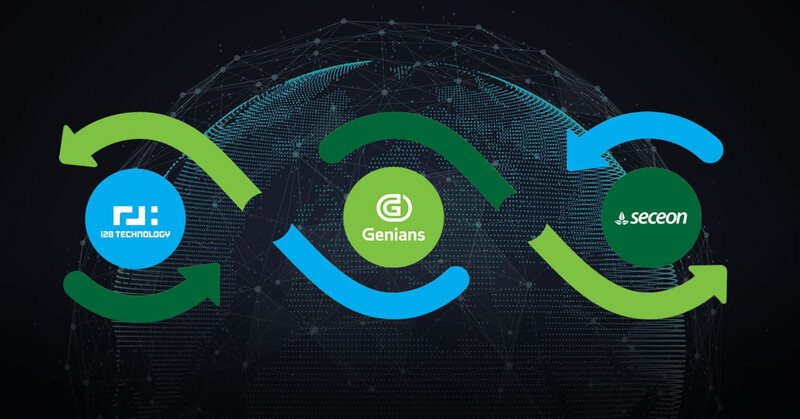 Genians provides the device intelligence needed to go beyond mere device fingerprinting. It provides detailed technical and business contextual information for all IP-enabled devices holistically. This includes everything from when a device will be going end-of-life to its specific security profile and business functions served. Ready for Managed Solution Providers: Great news for MSPs! With Genians’ MSP offerings, you can maximize the benefits of NAC for your hosting customers. This highly convenient packaged offering not only provides our full set of features in “NAC-as-a-Service” format, but also the convenience of automated maintenance, billing, customization, and integration services. Session Smart Routing + Next-Gen NAC + AI-based SIEM: Genians can leverage the 128T Session Smart™ routing and Seceon’s machine-learning and aritificial-intelligence based SIEM (aiSIEM™) solution to expand Genians Next-Gen NAC capabilities, helping to further secure the WAN and mitigate cyber-attacks from inside and out of the enterprise. Seeing is believing. Come visit us for a live demo at the booth 6564 (North Hall). Can’t make it? just get started with a 30-day free trial anytime. In the digital world in which we now live, information is a very highly valued commodity. Safeguarding that information, therefore, has become a top priority. RSA Conference’s mission is to connect you with the people and insights that will empower you to stay ahead of cyberthreats. We do this through our events in the US, the EMEA region and the Asia-Pacific region and through our digital outreach. However you access our community, RSA Conference is your best resource for exchanging ideas, learning the latest trends and finding the answers you are looking for.